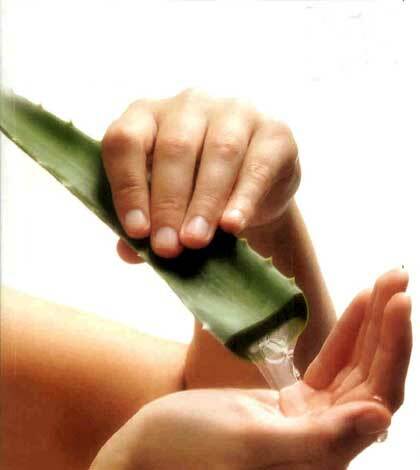 It is the best aloe vera face pack to obtain a flawless radiant skin. Being packed with the goodness of all natural beauty ingredients, such as aloe vera, turmeric, honey, milk, etc., it can give your skin an instant glow. Just put all the ingredients in a mixing bowl and blend them together. The mixture should be applied to both face and neck and left for 15-20 minutes. After that, rinse it off with lukewarm water and see the difference! Take aloe gel and shea butter in a bowl and add olive oil to it. With the help of a spoon, mix them well in order to create a smooth creamy paste. Now, apply it all over your skin area which remains exposed for most of the time of the day. After 15 minutes or so, wash away with fresh cold water. This face pack is best suited for people having dry or combination skin and helps them get a bright and moisturized skin. Tan is one of the biggest enemies of our skin and this face pack is just the ideal solution for it. It contains pure aloe vera gel which rejuvenates our skin and fresh lemon juice which acts as natural bleach. Prepare a smooth and even mixture by combining both ingredients and apply it to the tanned areas of your skin or simply all over the face and neck. Allow it to dry and then rinse off with fresh cold water after 15-20 minutes. Regular application of this pack will help you get rid of tan to a great extent. It is a wonderful scrub that turns a dull and blemished skin into a fresh and glowing one upon frequent applications. To prepare this pack, you need to mix the grated cucumber with the aloe gel and then add the oatmeal powder to it. Also, pour the rose water into the mixture to make it a bit loose. Now, apply it all over your face and wait for 10 minutes. Then, wash away with water to discover the new you! 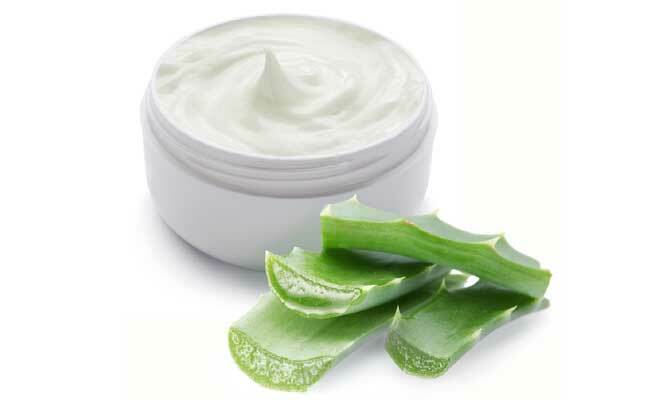 If you have a sensitive skin, this aloe vera face pack will be absolutely awesome for you. Form a paste of medium texture by mixing the aloe gel, yogurt and cucumber juice. Then, add the essential oil (rose oil is the best pick) to it. Pamper your skin with this pack for 15-20 minutes and then wash off. You will get a clean, bright and refreshing look immediately. Just get, set and glow!